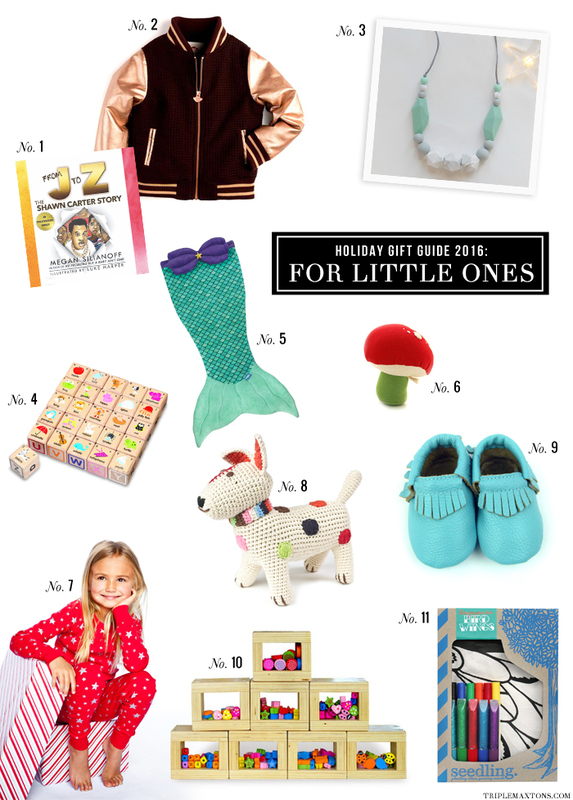 Well, I didn't intentionally set out to make this gift guide for little ones so girly buuuuut perhaps I had my little Lilli on the brain while curating this list? Haha. Baby girl stuff is just my fave - the rainbow brights, the cute prints, and dainty details. Sorry but not sorry, boy mamas!